Curious about which Bollywood Movies going to release in August month? Plot: Kehri Singh a real estate Broker runs a business with the name of Preet real estates, considering his daughter to be his lucky charm where as on the other side he sidelines his oldest son Nikki Singh (Akash Oberoi) often calling him unlucky. The Story is on the theme “what goes around comes around”. Plot: Gaurav (Siddharth) attempts to woo Kavya(Jacqueline), pursuing her into marrying him, however, she is not prepared to take the plunge. She wishes to find someone who is a gentleman, takes risks in life and lives his life to the fullest. However, their lives take an interesting turn after one of Gaurav’s assignments takes him to Mumbai. If you are a Siddharth Malhotra Fan then you should really watch this movie because OMG he is looking too damn hot this time and certainly not as confused as his previous characters in Baar baar dekho and hasee toh phase.., and guys, we have something great for you Jacqueline is looking hot as ever u should really not miss her action in this movie. Plot: The film is a story of three young characters. The story of the movie revolves around all three of them. Ayushman Khurana is a printing press owner whereas Rajkumar Rao is working in the printing press under Ayushman Khurana.Kriti Sanon is playing the female lead in the movie, playing the role of a young contemporary girl in Bareilly Uttar Pradesh. We do not have much to say about this movie as of now but as far as the trailer is decoded it’s about Kriti loves a boy (Raj Kumar Rao) and Ayushman supports her to get with him but falls in love with her. 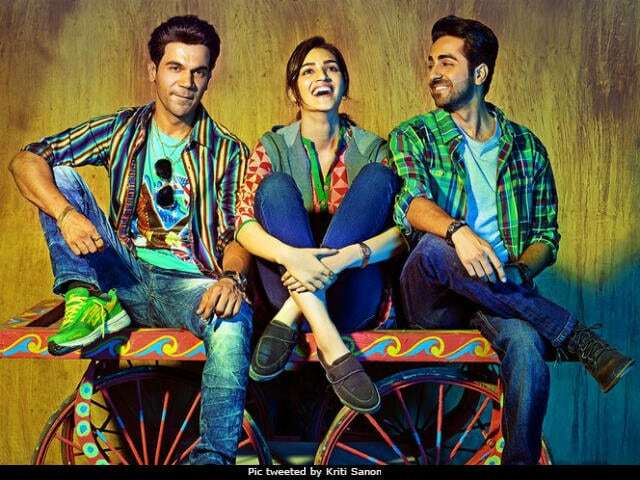 A movie is must watching if you are the fan of Rajkumar Rao’s Acting because this time he has done even better being a UP wala .. Ayushman is as cute as always and Kriti has rocked the role of bareilly ki ladki. Plot: Popularly known as “Aapa”- a name that sent shivers in Mumbai’s Nagpada area, HASEENA PARKAR is a true story based on the life and times of the sister of India’s Most Wanted Man. Well the movie is a must watch if you are Shradha Kapoor fan because this time she is not the cute girl you have known since she started working in Bollywood this time she is different. Plot: A riveting tale of under trials who come together to form a band in jail and their music becomes their only hope for freedom. 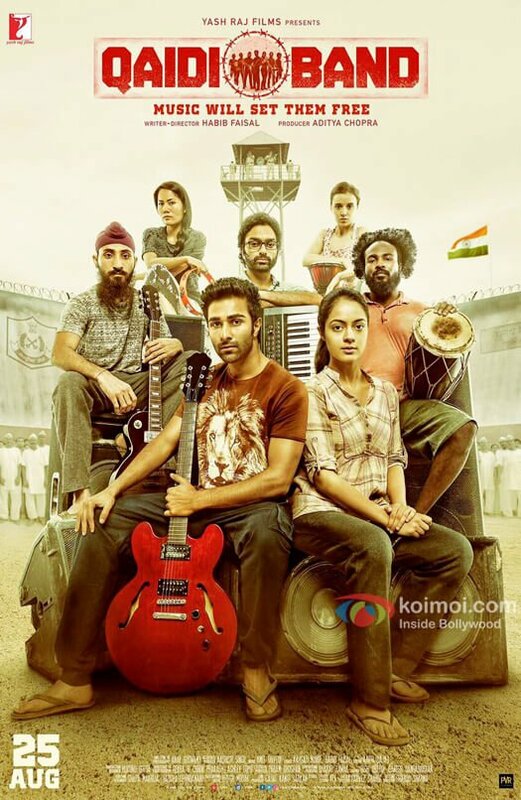 A movie is a must watch because it’s about an issue which we are unaware of and should be highlighted as on the trailer the performance of all the actors seems to be good. Well, nawzuddin siddique deserves to be watched. Plot: The story revolves around Harry & Sejal’s journey across Europe. A search for Sejal’s engagement ring makes Harry understand love & relationships better. 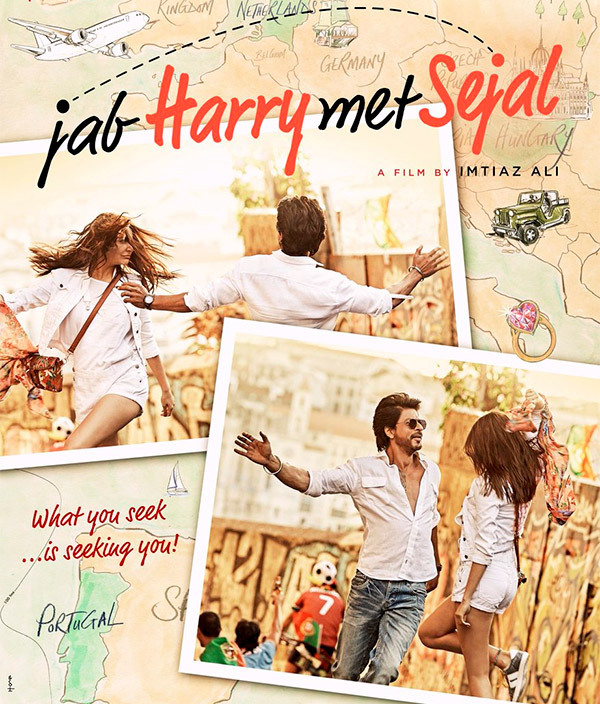 Sejal experiences new found freedom, security & solace in Harry’s company. And in between all of this… there is love, life, lies. thrill, fantasy and the voice within. Imtiaz Ali is back with another romantic drama most important reason to watch this. Plot: Ek Prem Katha is a satirical take on a battle against the age old tradition of open defecation in the country. From the panchayat to the sanitation department, from the role of the government to the superstitions of the villagers, from scams to the ethos, from first love to a matured romance. It’s an Akshay Kumar movie doesn’t need any other reason to be watched.